Nihon Falcom has confirmed that a new Ys title is under development. RPGSite reported that Nihon Falcom's President Toshihiro Kondo said in an interview with the French website ActuGaming.net that the company is working on a new Ys game. It is a direct sequel to Ys VIII. Translated from the original French, Kondo said "Regarding the Ys series, we're working on a new game, it's not going to be a remake, but a brand new title, it's going to be Adol and it's going to be right after the events of Ys VIII. You'll be looking forward to it. " The Ys series has been slipping on the PC for five or six years. The most recent entry, Ys VIII: Lacrimosa by Dana, came to the PC in April after a series of delays. The publisher NIS America put the project on hold and replaced the team that had previously worked at the port. The problem obviously was that the new engine ran smoothly on the PC. It appears that the new team is experiencing mixed success as many Steam user reviews complain about performance issues. 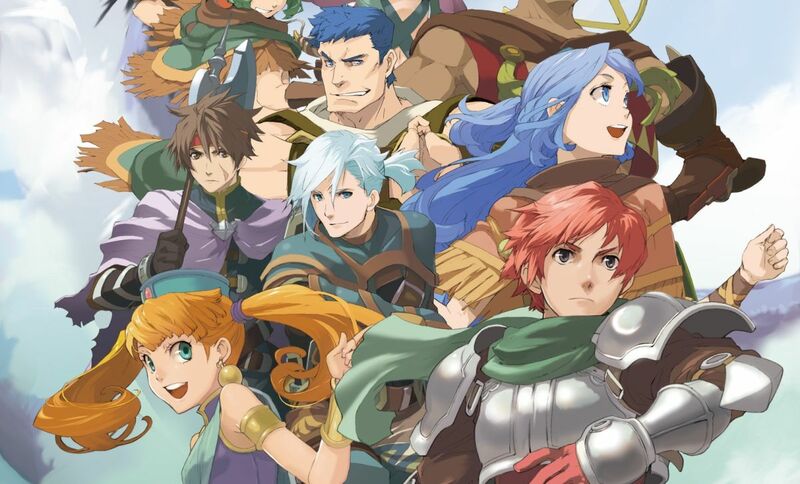 Toshihiro revealed no further details on the new Ys game, though announcing a brand new Ys game in itself was a fair surprise as fans awaited a remake of Ys V. We hope to hear more about the sequel soon.